Emmaus | Turn it Into a Blowtorch! The Emmaus Walk, Sorrow and Disappointment, Bitterness or Hope? The sorrow and disappointment the disciples of Jesus felt as they walked the road to Emmaus is common to us all. Hope crushed by overwhelming loss or tragedy is a normal human experience. How we handle sorrow and disappointment is crucial to the spiritual life. If we become bitter, then it is really our pride in control. “I know better than God!” we are shouting within. We shut out what God wills for us, and we shut out His Mercy and Love, HIs Compassion. The disciples reveal their humility in listening to what the ‘stranger’ is telling them about God’s will in their lives by explaining the meaning of scripture and how it applies to their current circumstances. Thus, when Jesus finally reveals Himself, they have the openness to recognize Him! They were humble: their hearts were open to the Word of God as it was explained to them. 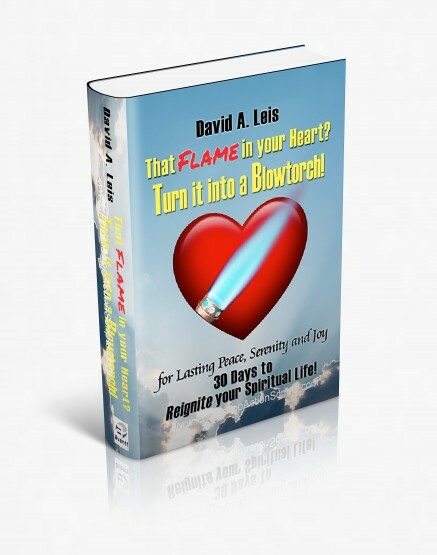 So much so that their hearts were “burning” within – like a blowtorch! When they recognized His Presence in their lives, suddenly their hope was restored, joy beyond description filled them and they risked returning to a Christ-hostile environment to share the Good News! Jesus has risen! What we are thinking, feeling or experiencing at any point, even during our greatest disappointment, has no bearing on the truth and the reality: Christ is with us, Christ among us. Christ our hope and joy is present to us! 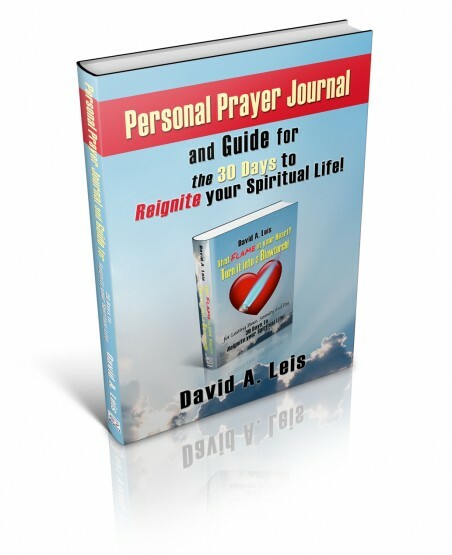 May our hearts burn with joy within us – like a blowtorch!